We had the distinct opportunity of going on a little beach adventure last night at sunset. We encountered a vast number of things. First, we spotted dolphins, then we went on the hunt for the hidden sea shell treasures our coast has to offer. We even spent a little time on the hunt for mermaids but fell short because we didn't bring the special mermaid whistle to call her up. Needless to say, we had a blast, and our clients had the opportunity of finding a few family heirlooms along the way. Like today's shot of the day, it is super simple, but contains a message that will not soon be forgotten. Like any other great photograph, it presents a moment in time that will now be cherished forever. Children grow up, and memories fade, but a true professional portrait will help the details live on. If your family is coming to the beach this summer, we want to help you discover a few new family heirlooms as well. Booking a session is simple, and the time we spend together will be fun and entertaining. From the initial call to the shot, we are here to help with any question you might have. We love keeping our sessions simple, but it is easy to cater to your individual needs as well. So pick up the phone and call us today at (251) 968-2119. Sessions are booking up fast so don't delay. We are a husband and wife team and we make family art full time, so please feel free to reach out to us anytime. 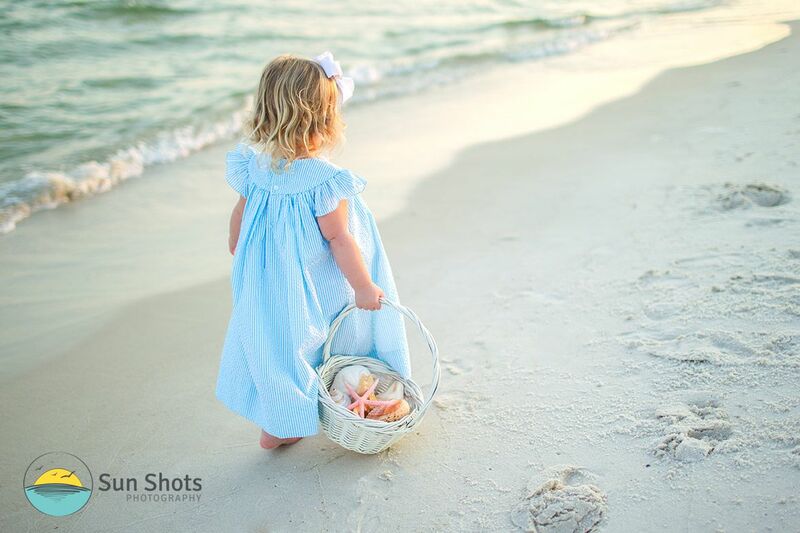 From seashell treasure hunts to mermaid sightings, you never know what is gonna happen with a session with us. A session with us is all about fun and making family heirlooms, so take a minute to discover our art today.